Not all oils are created equal. Some can take the heat, while others burn very easily, losing their flavor (or acquiring an unpleasant one) and nutritional benefits. Solid fats (think butter and lard) lack the flavor found in oils and burn more easily. Olive oil takes the cake when it comes to hot hot heat. Plus, it’s high in monounsaturated fats (read: good) and phytochemicals. Try cold-pressed versions for the most flavor and nutrition! But other oils may be almost as beneficial— and easier on the wallet. Canola oil is far less expensive and rich in omega-3 and omega-6 fatty acids, which have been associated with a reduced risk of heart disease. Coconut oil may be the most tolerant of high temps, though, so when it comes to frying (hey, we all need a cheat day sometimes), it’s probably the best bet. Safflower, sunflower, grape seed, almond, and avocado oils are all also good for high-heat cooking. The Takeaway: Most plant-based oils are good for cooking at high heats, but olive oil offers the best flavor and nutritional benefits. Choose canola when pinching pennies or coconut oil for frying. Who doesn’t need a little help around the holidays? 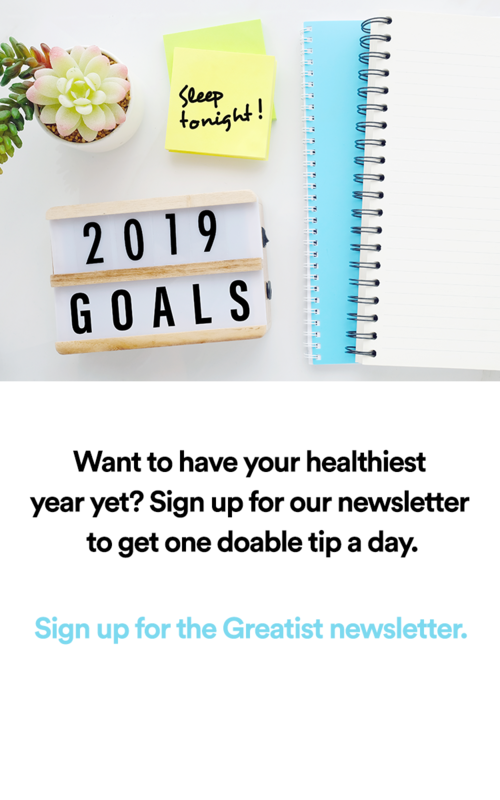 Let Greatist guide you to better choices for your fitness, health, and happiness this December. 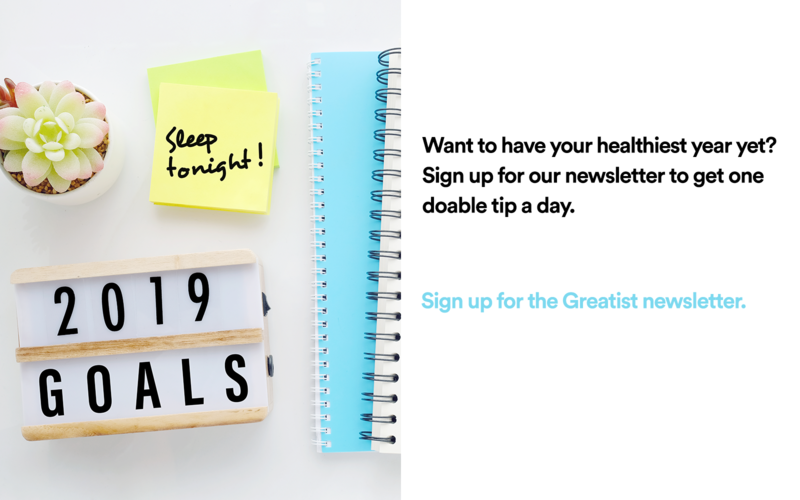 We’ve gathered all our best tips and recipes in this easy go-to resource. 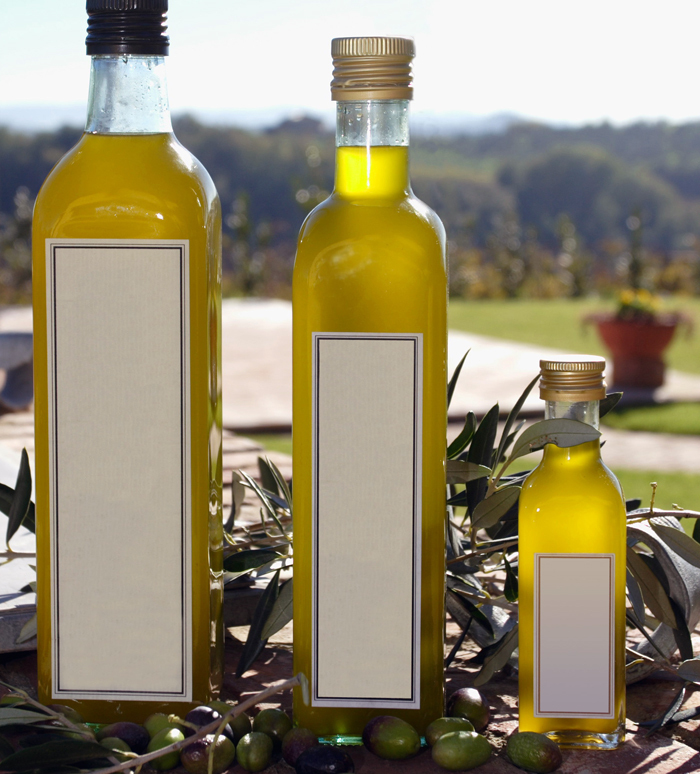 There’s a reason the good olive oil is typically so expensive! It takes about 7.6 pounds of fresh olives to yield one 500 milliliter (or 17 ounce) bottle! That’s a lotta olives!